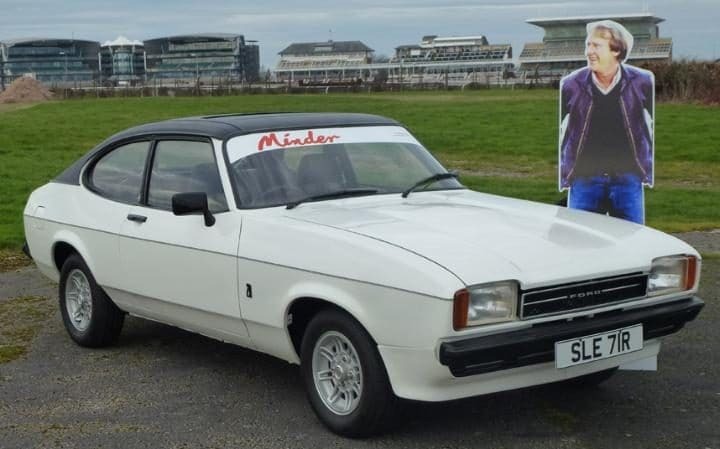 Cars driven by TV’s most famous second-hand car dealer, Arthur Daley, and his sidekick Terry McCann in the TV series Minderfetched £32,000 and £52,000 respectively at auction on April 20. The Ford was not only driven by Terry in the opening sequence but also at various times during the series. The Capri is believed to have come close to being crushed but escaped and, now rejuvenated, shows 88,700 miles on the clock. 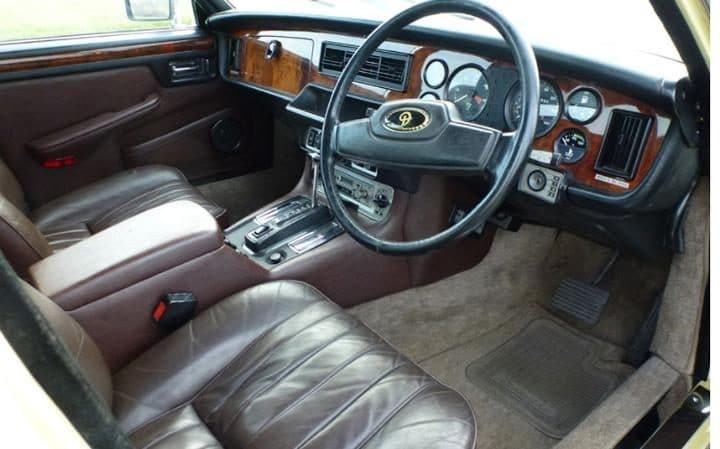 TV’s most famous London car dealer and all-round spiv, “Arfur” Daley became a national institution and many of his catchphrases, such as “‘er indoors”, “nice little earner” and “nice little runner”, entered general usage. 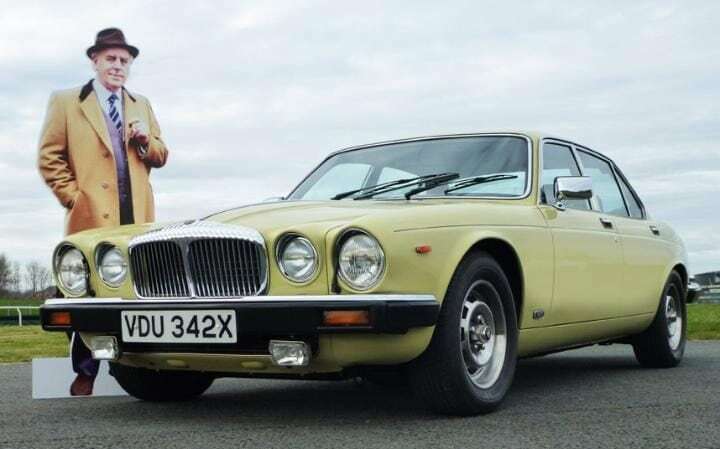 As a result of his link with the Daimler George Cole became a fan of the marque and went on to own at least eight Jaguars.